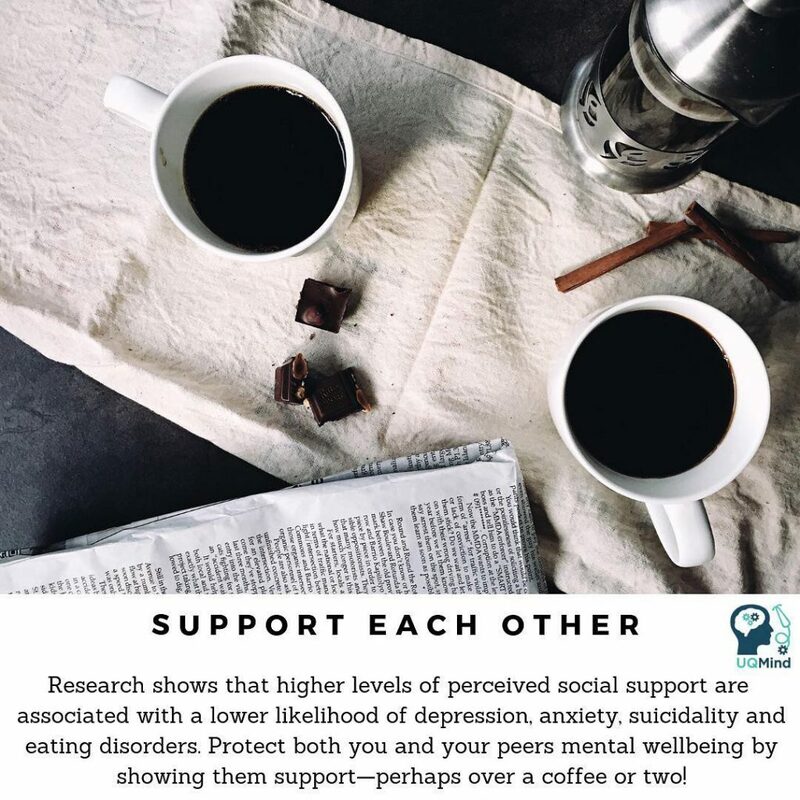 The University of Queensland Medical Society’s mental and physical health support group. It all began with a simple question – why isn’t anything being done for the health and wellbeing of our cohort? 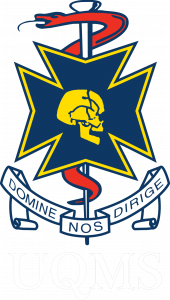 As first year students, the hazards we were to face in coming years were as daunting as they were well-documented, but safe passage through these was not – and it certainly was not represented by the beaten path. 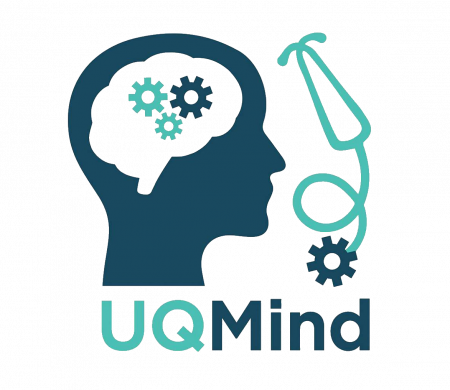 UQMind is made up of a group of students who decided to take on this challenge, and do something meaningful and real, as med students helping med students.